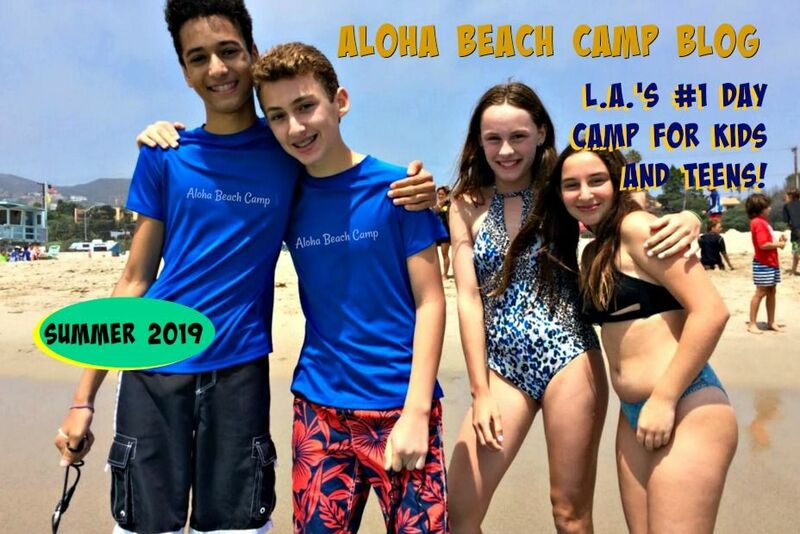 Los Angeles Summer Camp | Aloha Beach Camp Blog: Questions? Chat Online with the Camp Director Now! Questions? 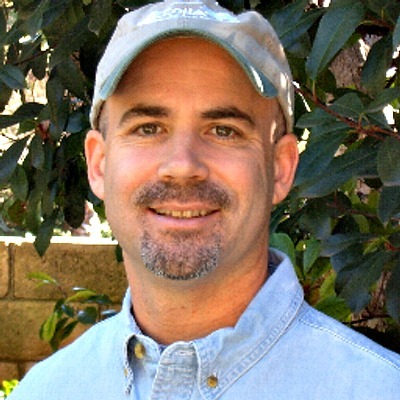 Chat Online with the Camp Director Now! One of the ways we communicate with parents is via the live online chat feature on our website. We're online almost all the time, so if you're browsing our site and have any questions, just click the chat button and we'll be there to help.